The Yamaha YCLCSGIII is the third generation of this professional custom instrument. 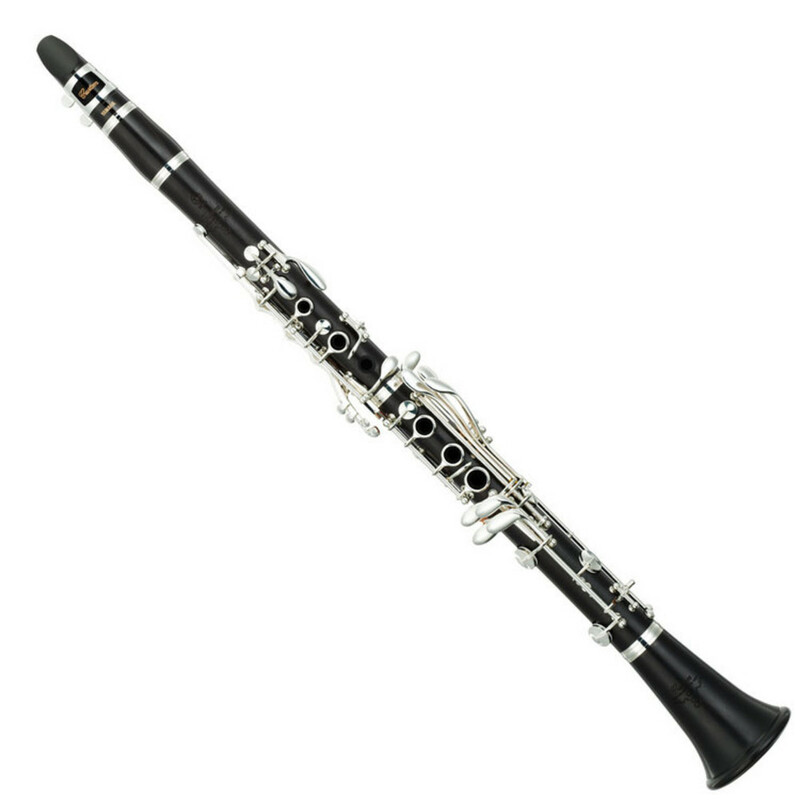 This time, the designers have concentrated on the tone of an already very good clarinet. Through the use of new barrel and bell designs, and keys that you wouldn?t normally find on a French system clarinet, this instrument boasts a much warmer and richer orchestral sound. Included with this instrument is a mouthpiece, case, reed and ligature. The design of the Yamaha Custom Clarinet has been overhauled to produce one of the best clarinets available on the market. A thicker and wider barrel and bell have dramatically changed the tone of the instrument, creating a deeper tone and warmer sound throughout the range. The keywork has been looked at with great detail, which allows for greater control and ease of playing in faster passages. A special focus has been given to the Eb lever which has been completely redesigned. New toneholes have created a more uniform response right through the instrument, which combined with new pads, gives a great seal and great intonation. Yamaha have ensured that you can play this instrument straight out of the box on arrival. This clarinet package includes a hard case, which is great for storing your instrument and protecting it from knocks and damage. As well as this a soft carry bag has been included, which makes it easy to transport around to rehearsals and concerts. As well as this, a Yamaha mouthpiece, reed and ligature has been added to make it possible to start playing straight out of the box. Yamaha orchestal instruments represent quality and durability to musicians around the world, building on a reputation reaching back into the 19th Century. Their beginner instruments are respected as superb introductory instruments for those serious about making music, while their professional models have all the custom features and design tweaks necessary for musicians at the top of their game.